Candidates should understand the benefits and risks to a business of expanding and be aware of methods of expansion used by large businesses, for example: mergers and takeovers, organic growth and franchising. Candidates should consider the ways in which the growth of a business can impact on its stakeholders. Candidates need to consider the ways in which stakeholders might react to protect their own interests. 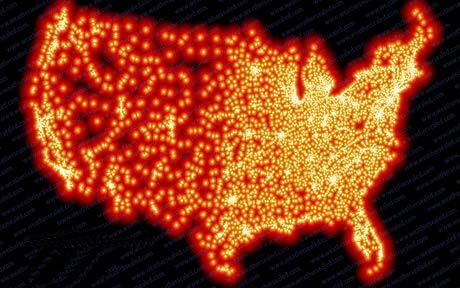 How does McDonalds benefit from its size? What other types of economies of scale can you see? Try to explain why the above might lower your average cost? 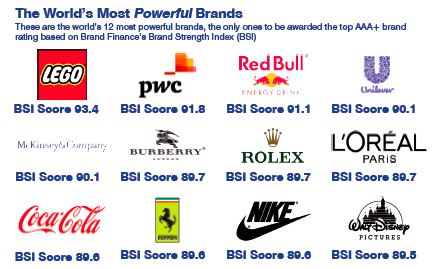 What potential risks are attached to a company getting bigger? How might the size of the company affect the workers and influence economies of scale? 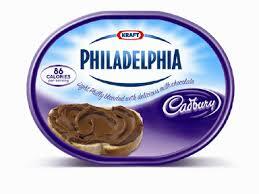 Kraft paid £11.9 billion pounds for Cadbury's. Why? What dis-advantages are there of this method of expansion? - The initial purchase can be expensive, especially if it's a hostile takeover. Consider the merger below. How will it benefit the company and is this is any different to an acquisition? Does it still have risks attached? Formerly Everything Everywhere, the company was responsible for both mobile network operators Orange and T-Mobile. With 28 million customers in the country, EE made the steps in 2010 to merge the two businesses. This resulted in their high-street shops merging into one property, cutting operating costs whilst still maintaining city centre presence. Combined with a swanky advertising campaign featuring actor Kevin Bacon, EE's revenues jumped 10% to almost £6.5bn in 2013. A very good move indeed. 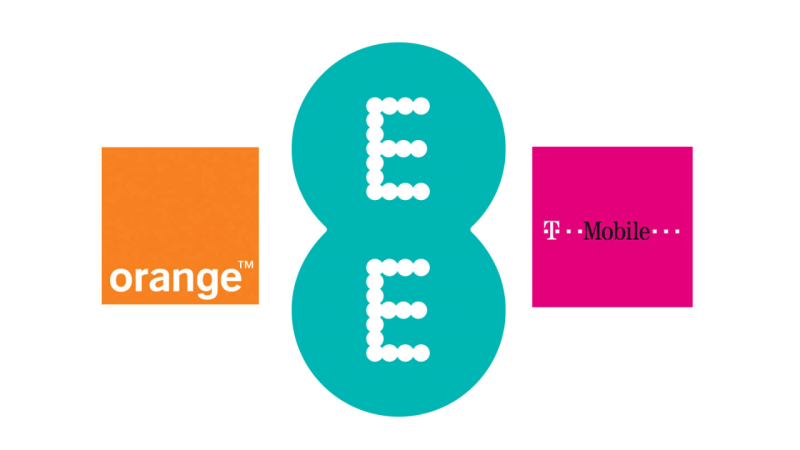 2016 update - The success of merging into EE has meant the brand and business has been bought by BT (British Telecom) in an astonishing £12.5 billion deal, which will see the firm own 35% of the UK's mobile market. What 4P's can a business change to do this? It will not include a takeover/merger or franchising. 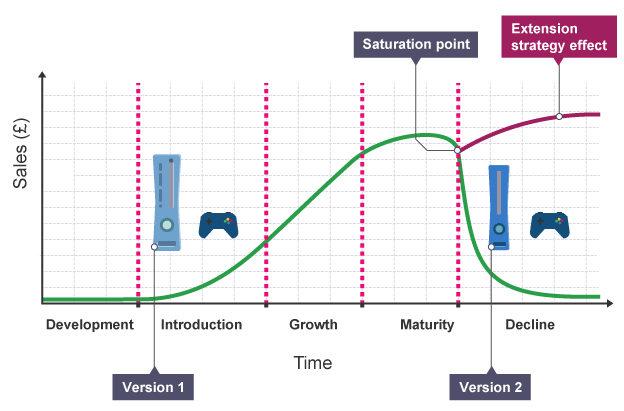 Internal growth tends to be slower than external growth but may be more manageable because of this. What examples are there of Lego's growth strategy? What are the adv of this method? What are the dis of this method? Try to use only key terms in your answer. Sandwich group Subway has overtaken McDonald's as the world's largest restaurant chain, the company has said. Subway had 33,749 sites across the globe at the end of last year, compared with 32,737 for McDonald's. In recent years, US-based Subway has made a major push into international markets with its successful franchised business model, which emphasises small, low-cost outlets. What stakeholders would there be for Starbucks? What stakeholders would be against its growth? Why is it important that a business takes account of all stakeholders? Rank what stakeholders you think are most important? How can a business resolved stakeholder conflict?